Slovenia is the westernmost part of the former Yugoslavian Republic and already became independant in 1991, as the first state of the Balkan country. 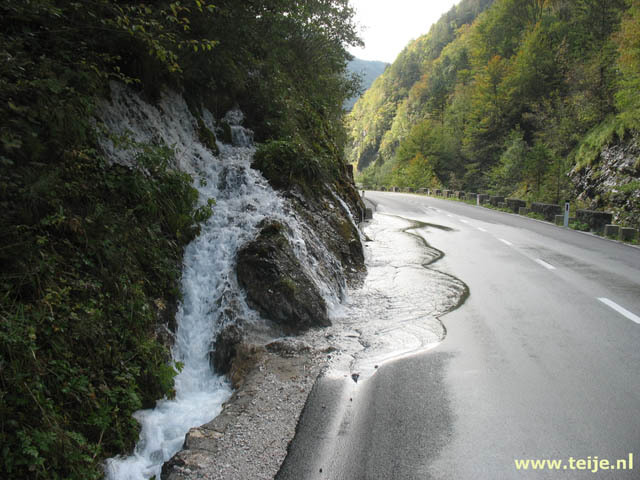 We had already driven through it many times on our way to Croatia, but when we stayed a little longer, we discovered that it is a beautiful country on the southern side of the Alps and definitely worth a longer visit. It is not that big and there are many forests. In rural areas you sometimes have the idea that you go back in time hundreds of years, although Slovenia is also a modern country with Ljubljana as the trendy capital. 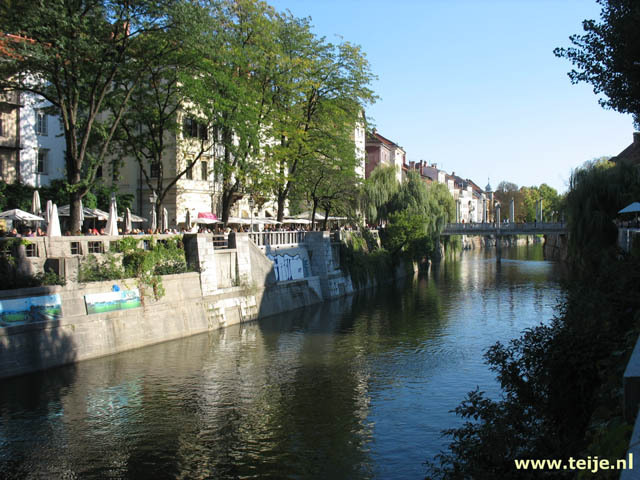 Here are our travelogue(s), photographs, online jigsaw puzzles of travel pictures and information about Slovenia.